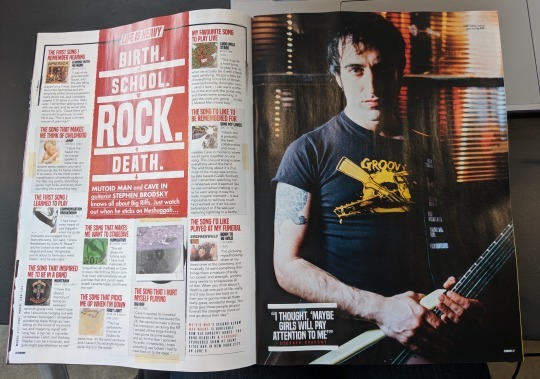 Guitarist/vocalist ,Stephen Brodsky, in this month’s issue of Kerrang Magazine. Thanks for sharing this post. I am very interested in this topic. I would like to share my opinion on this. justchainsaw.com Correct upkeep is crucial if a chainsaw is to be protected to make use of and can present safety in opposition to in poor health well being from extreme noise and vibration.